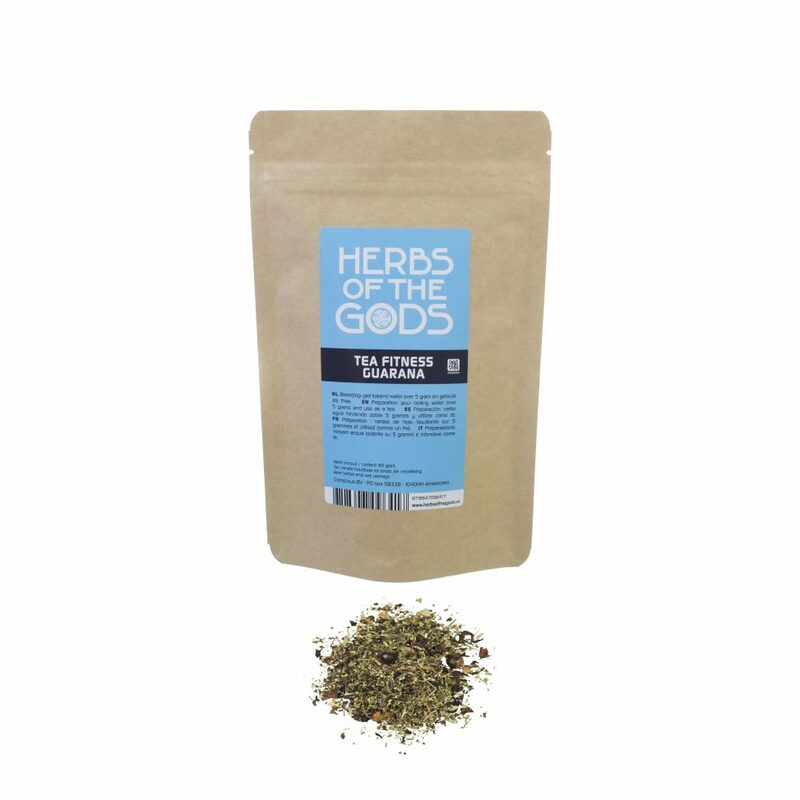 This tea contains guarana, rose hips, apple pieces, hibiscus, verbena, blackberry and lemon balm leaves. It’s a flavourful and invigorating blend that’s well suited as refreshment before or after a work-out. Add 1 tablespoon to 250 ml boiling water and let the tea steep for at least 10 to 15 minutes.